Ring in the New Year with a brand-spanking shirt. Customize a shirt for New Year's eve as party all night long until sunrise. Be the life of the party during the celebration and enjoy the new year in style. 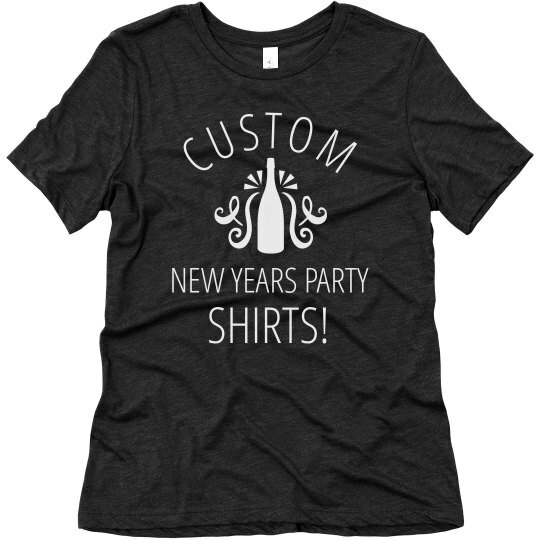 Custom Text: CUSTOM | NEW YEARS PARTY | SHIRTS!